Check out the latest release from Kyle Ringer. 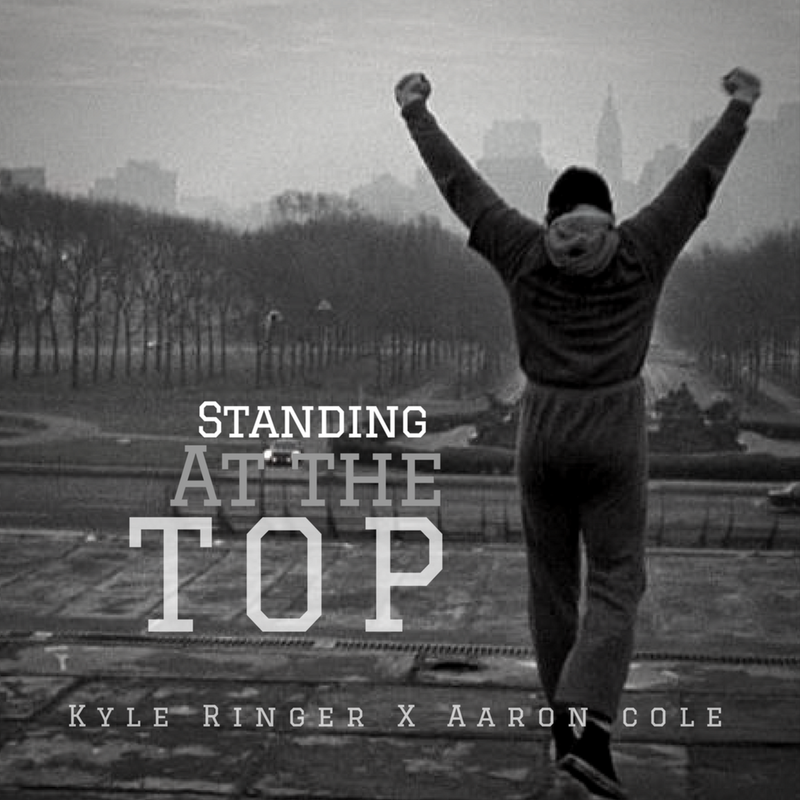 The Cleveland, Ohio native teamed up with Aaron Cole for his new single "Standing at the Top" The song is the first single from his up and coming album Good Intention; set to release late this summer. This song talks about how we face problems and get used to the struggle throughout our walk of the Christian life. He encourages listeners by exclaiming that no matter what, God is standing at the top of it all and He won't allow us to go through anything we are not prepared to take on. 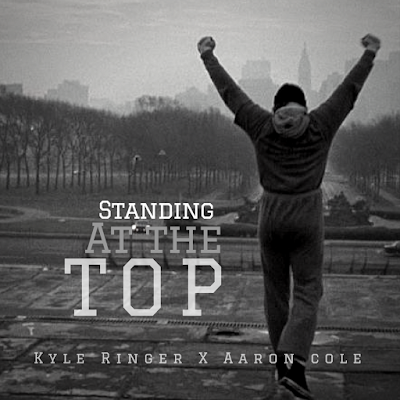 Purchase "Standing at the Top" via iTunes or Google Play.